Break into your piggy bank. Collect the change in your pocket. Cash in the IRA. Bruce Springsteen is coming to Broadway. 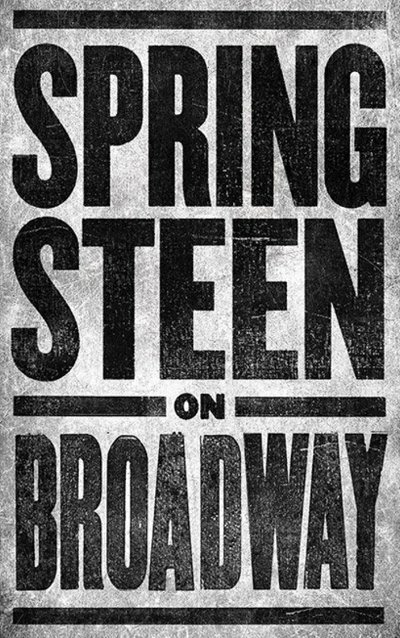 The boss has set an eight-week run of shows starting October 12 and running through November 26, playing solo five nights per week at the Walter Kerr Theatre. The Walter Kerr is one of the smallest and intimate on the Great White Way at a capacity of 947. It was just the size that Springsteen was looking for to put on a solo set. 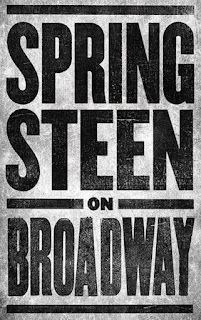 Jordan Roth, President of Jujamcyn Theaters, which owns the Walter Kerr, said "Bruce Springsteen is one of our greatest musical storytellers, and Broadway is built on a beloved tradition of musical storytelling. What a once-in-a lifetime thrill for all of us at Jujamcyn to welcome Bruce home to his rightful place in the Broadway legacy." The show goes into previews on October 3 with an October 12 opening. Those wanting tickets, which range from $75 to $850, must register starting today with actual sales beginning on August 30. Ticketmaster's Verified Fan technology is being used which gives them time to weed out known scalpers.